LG has been building up hype for the upcoming LG V20 with small teasers, but here's one tidbit that slipped through by accident - the phone will come in three colors. The info comes from a trademark application filed in South Korea that names them - Urban Grey, Sweet Silver and Romantic Pink. They are playful names, though they are a bit vague - sorry, no pics in the application. 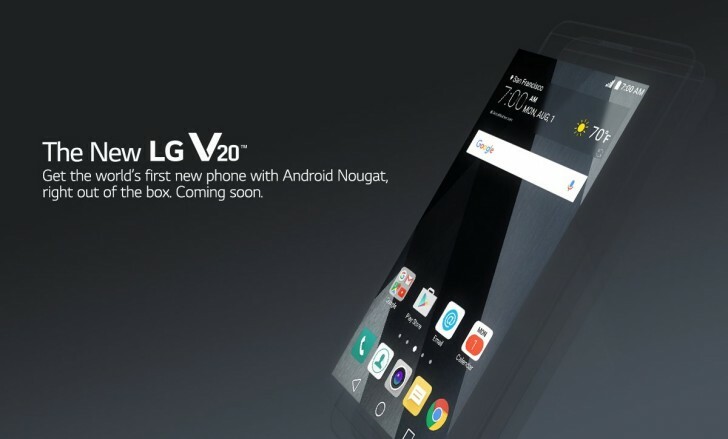 The LG V20 is coming Tuesday, September 6 when sweet silver-tongued LG execs will paint romantic pink images of the V20 in the urban gray venues of San Francisco and Seoul.